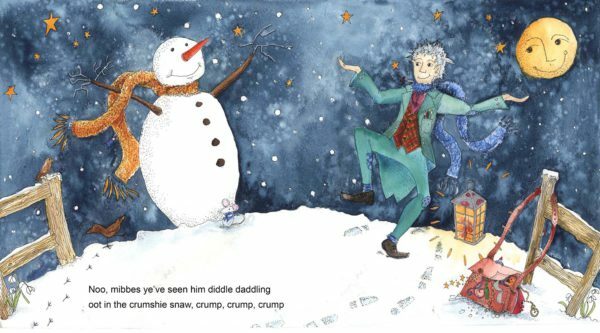 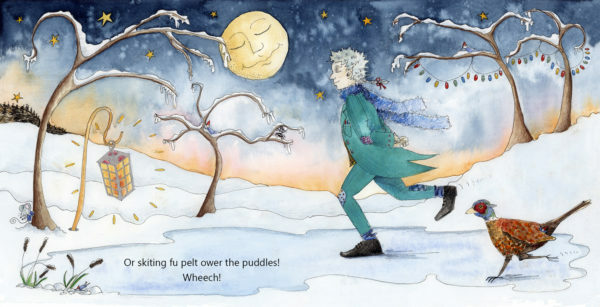 A snapshot of a beautifully illustrated tale, of Jack Frost’s moonlight capers, told in Scots. 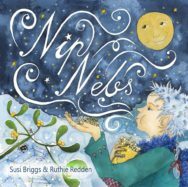 Nip Nebs by Susi Briggs and Ruthie Redden is published in December by Curly Tale priced £9.99. A vibrant glimpse into running South America – 6,504 miles over 15 months.